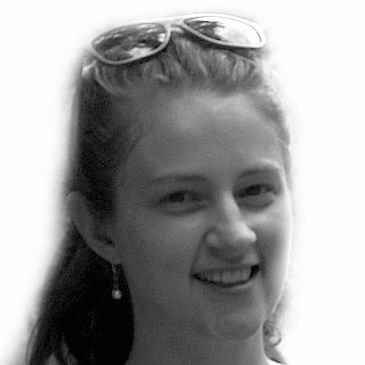 I was fascinated by the molasses flood as a kid and did a report on it in elementary school. I think that was the last time I thought about molasses, though, because I almost never cook with it. But, while making a failed batch of pumpkin bread over the weekend, I ran out of honey and needed another sweetener. The molasses in the back of my cupboard seemed like just the thing, and it was (the pumpkin bread only failed because I asked my boyfriend to watch it for me, and it ended up baking for almost three hours). 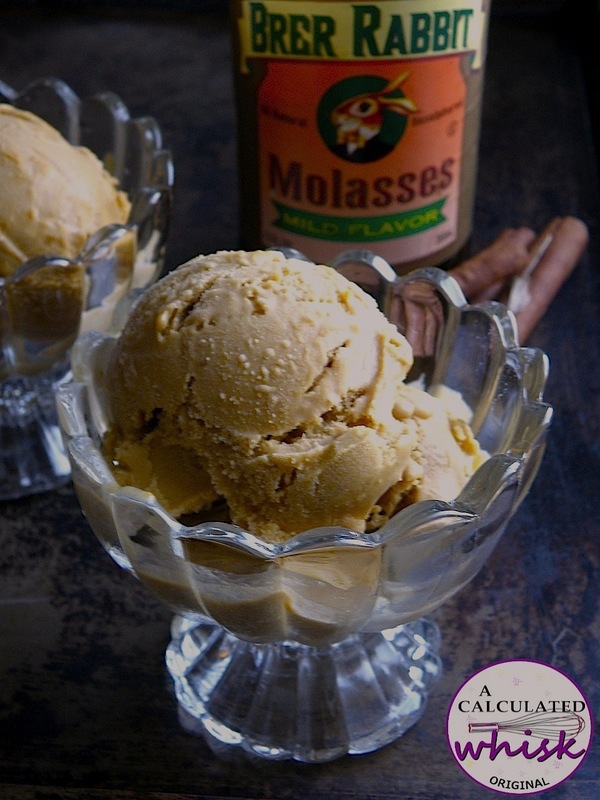 Molasses has a spicy flavor that goes really well with pumpkin, and contributes to this ice cream's rich orange color. 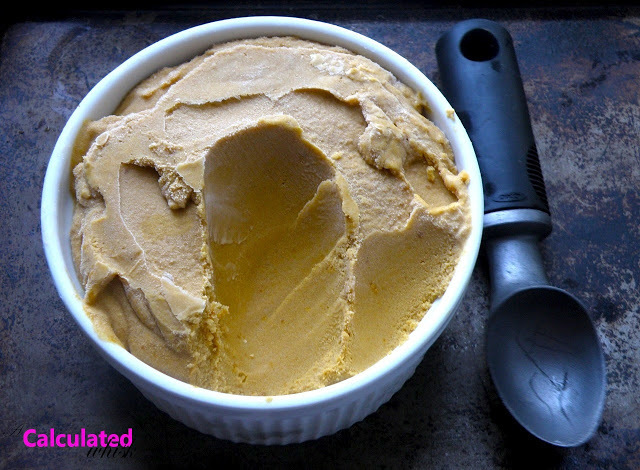 I did a little research and there seems to be some debate as to whether molasses is truly paleo, but I'm sure that this ice cream would still be delicious if you added more agave instead, or even tried maple syrup. This ice cream is perfect for my current state of mind, because I'm excited about fall and all things pumpkin, but not completely ready to let go of summer. It's still warm enough for me to work up a sweat walking back home from the train, and this ice cream was the best after school snack once I arrived. Make it quick before the weather gets colder! Combine all the ingredients in a large bowl, whisking well to break up any lumps of pumpkin. 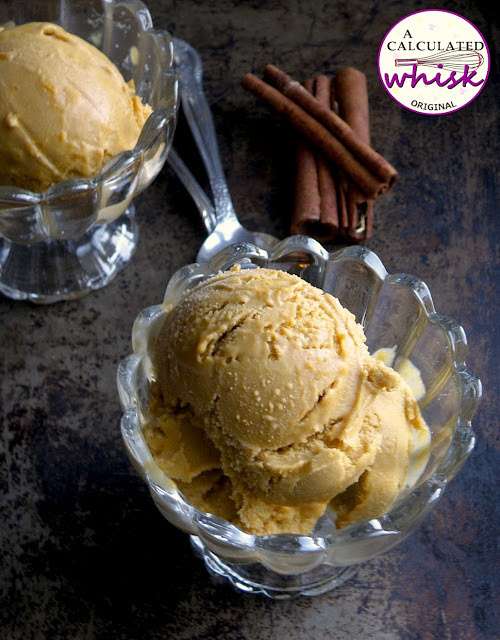 Chill in the refrigerator until cold, whisk again, then freeze according to your ice cream maker's instructions. Store the ice cream in an airtight container in the freezer, and let it soften at room temperature for about 15 minutes before scooping. 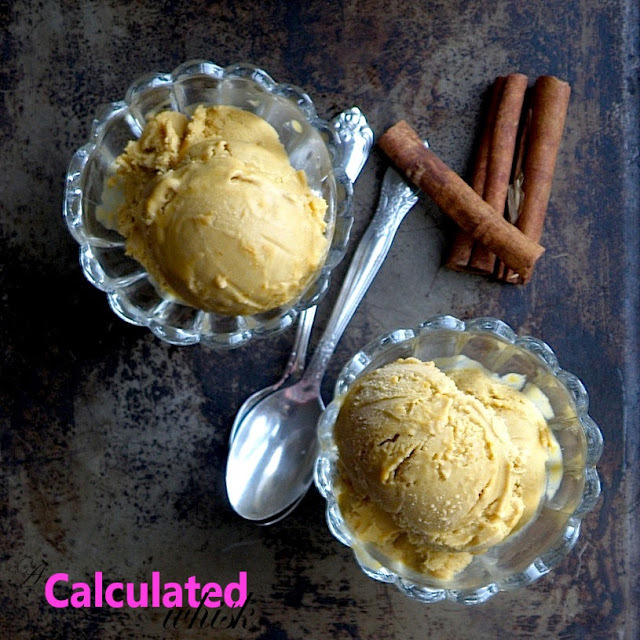 This post originally appeared on A Calculated Whisk.